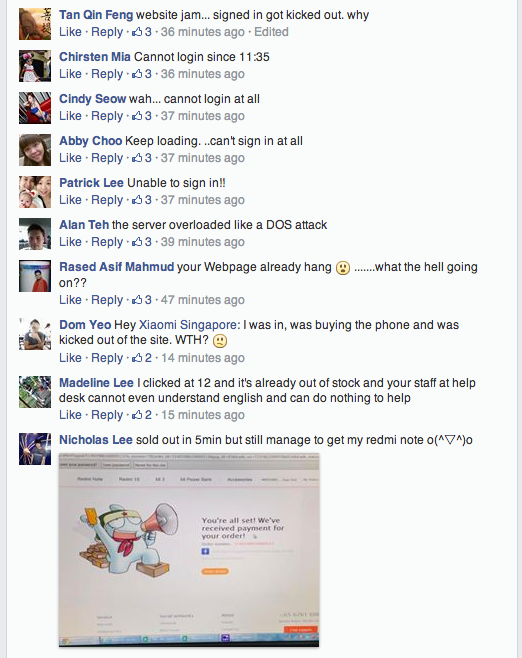 [WOW] Redmi Note Sold Out In Singapore Within 42 Seconds! Gadget enthusiasts love and hate Xiaomi for one thing: the number of devices available for orders during their launch. Whenever there is a new product launch, the Chinese smartphone brand will be snapped up by customers in minutes. 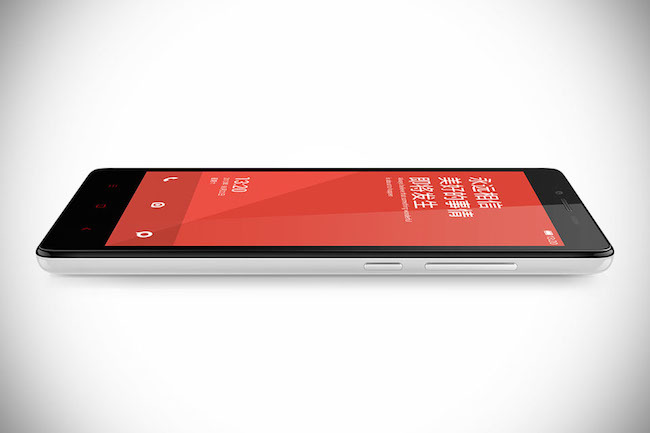 Xiaomi has never had a problem selling out of deliberately limited quantities of any of its devices. In a Chinese flash sale on November 19, it sold 100,000 phones in six minutes. Earlier too on November 11 (Singles Day), it sold 200,000 in less than three minutes in China. The same case happened in Singapore today with its inaugural launch of the Redmi Note, the official tablet for Xiaomi. When it was opened for orders earlier at 12pm today, the 5000 units of tablets available for purchase were snapped up in minutes, with reports from some customers saying that they couldn’t place the purchase as the website “hung”. For the lucky ones who were able to place their orders, they are rejoicing and waiting to get their hands on the actual device. 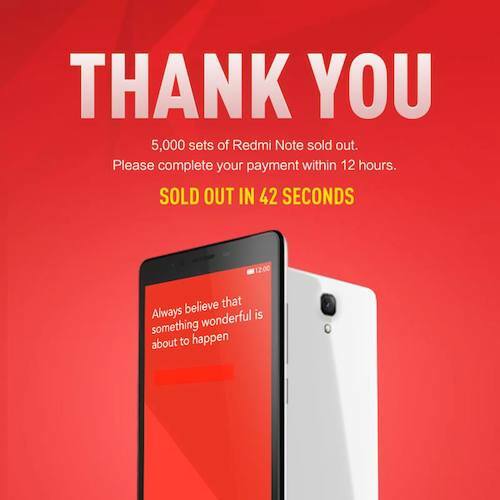 Xiaomi Singapore said that the Redmi Note was sold out within 42 seconds, once again showing how popular the device and brand is. Available at only S$199 without any contracts or post-paid plans, Redmi Note is a high powered budget Android tablet: it sports a octa-core 1.7GHz processor and a 2GB RAM, a great bargain especially at only S$199.